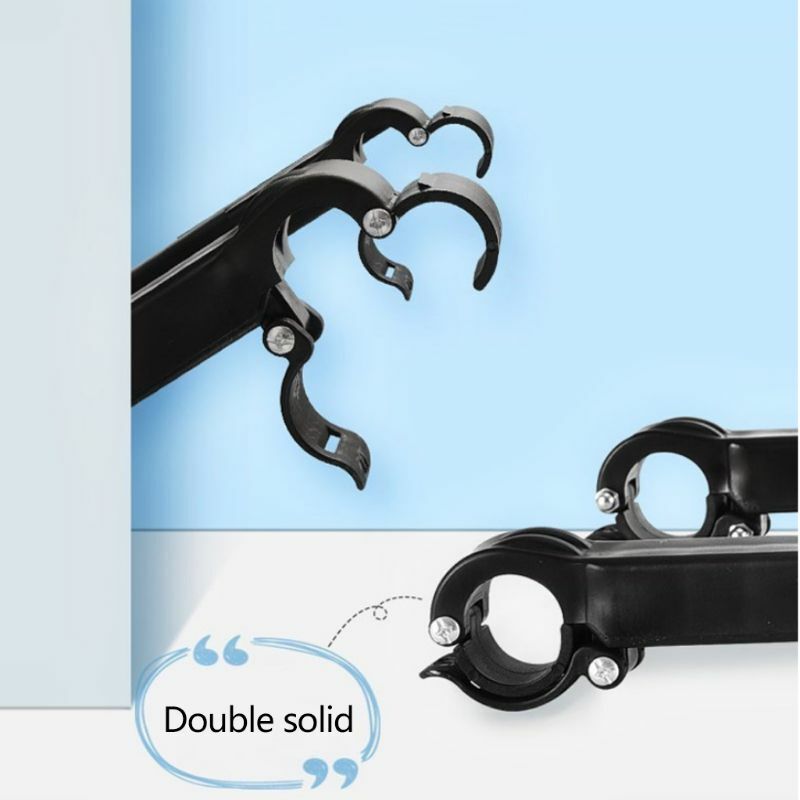 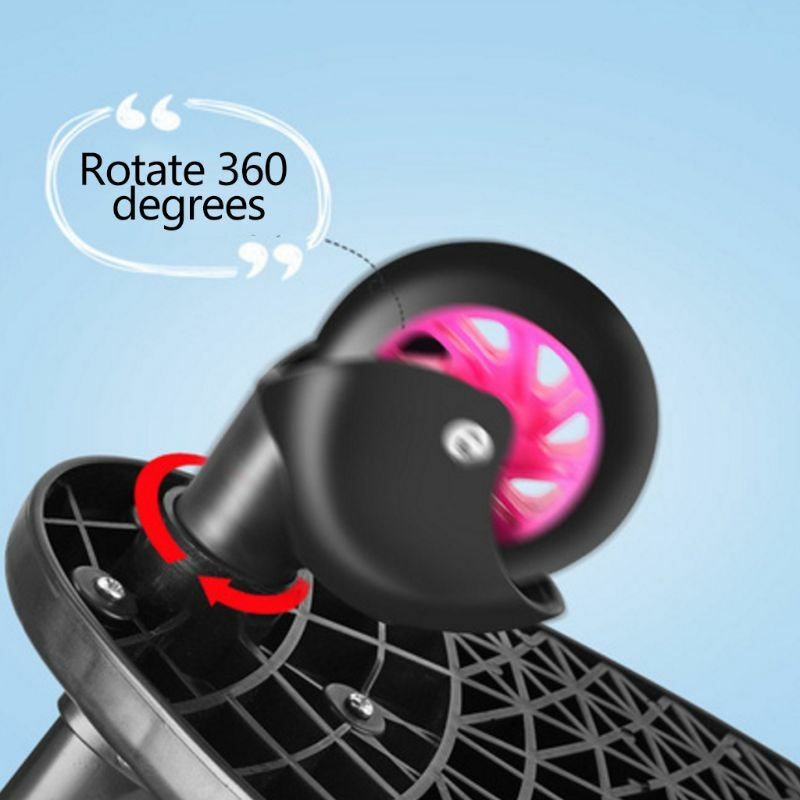 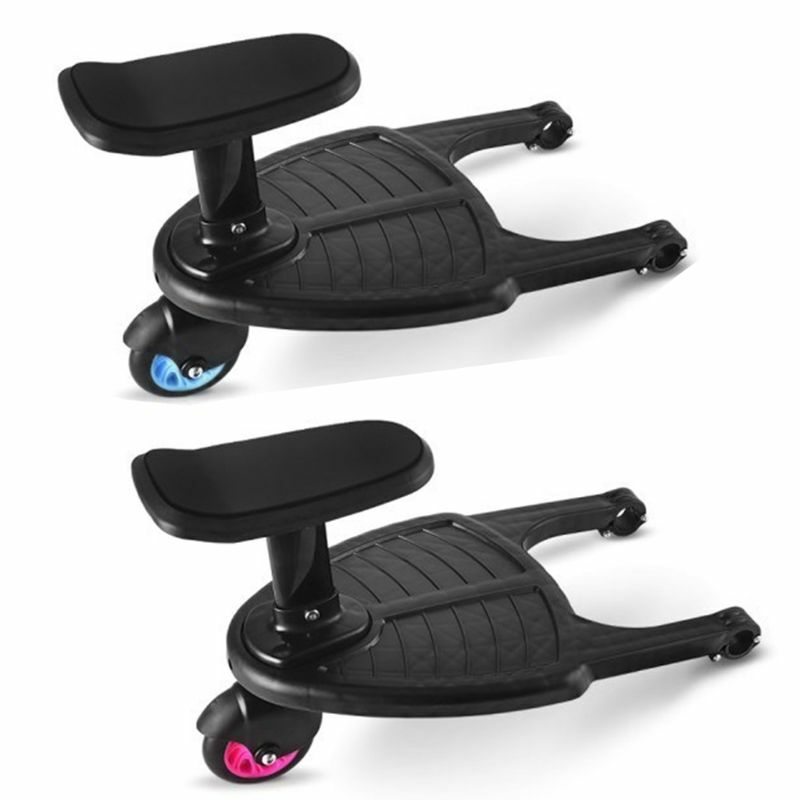 These stroller pedal adapters have to be attached on horizontal tube/axle in the rear structure of stroller before used. 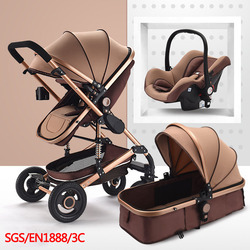 Unique connector fits most prams and strollers including umbrella style and concealed brake style prams. 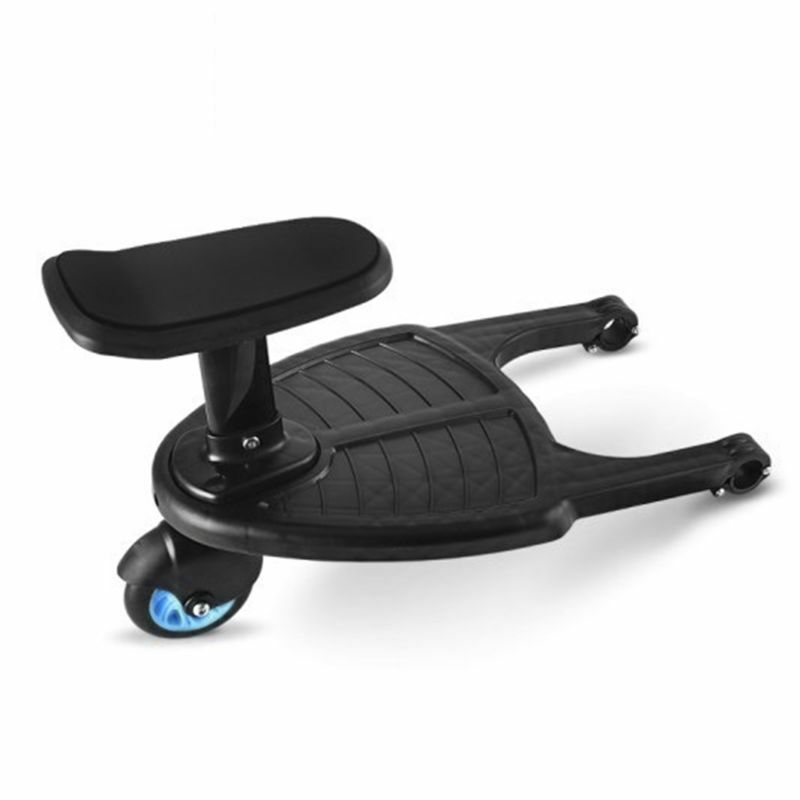 Removable and assemble seat , so kids can sit and stand on the pedal. 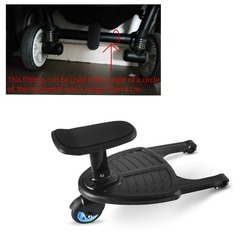 Storage strap convenient for hanging up the pedal in place when not in use. 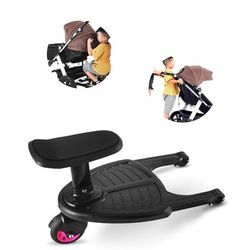 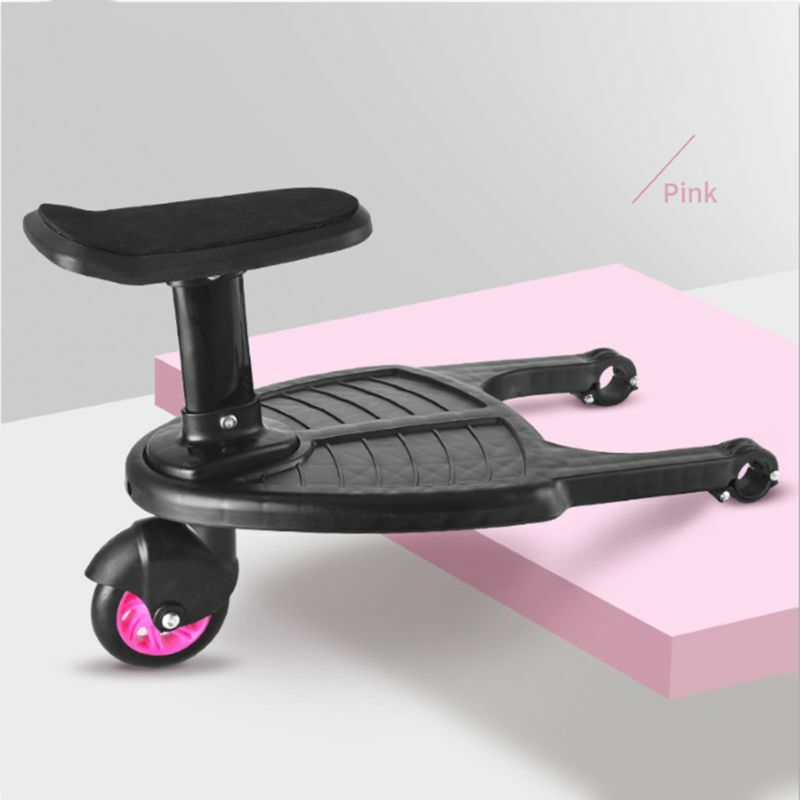 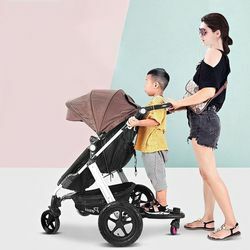 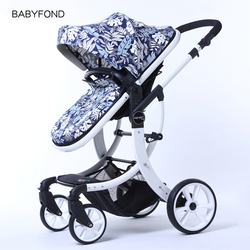 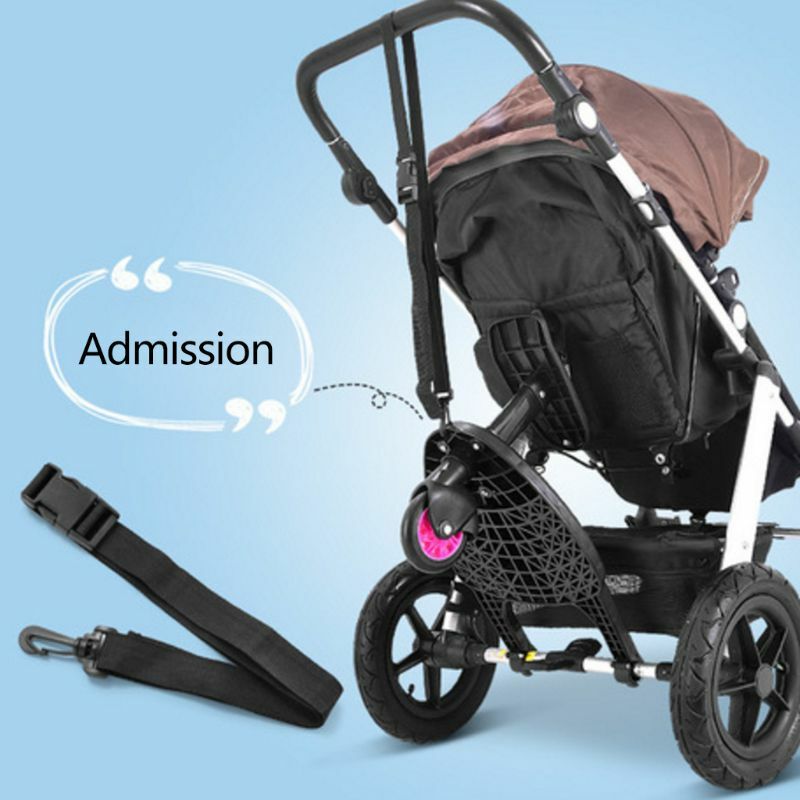 This product is perfect for family with two kids, on sleep on the stroller, the other ait on the pedal. 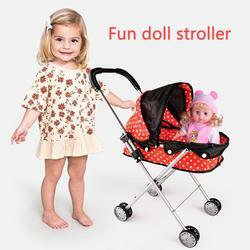 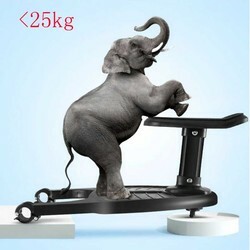 With this tool, no more crying and dissatisfication between kids, enjoying your time with kids when going out. 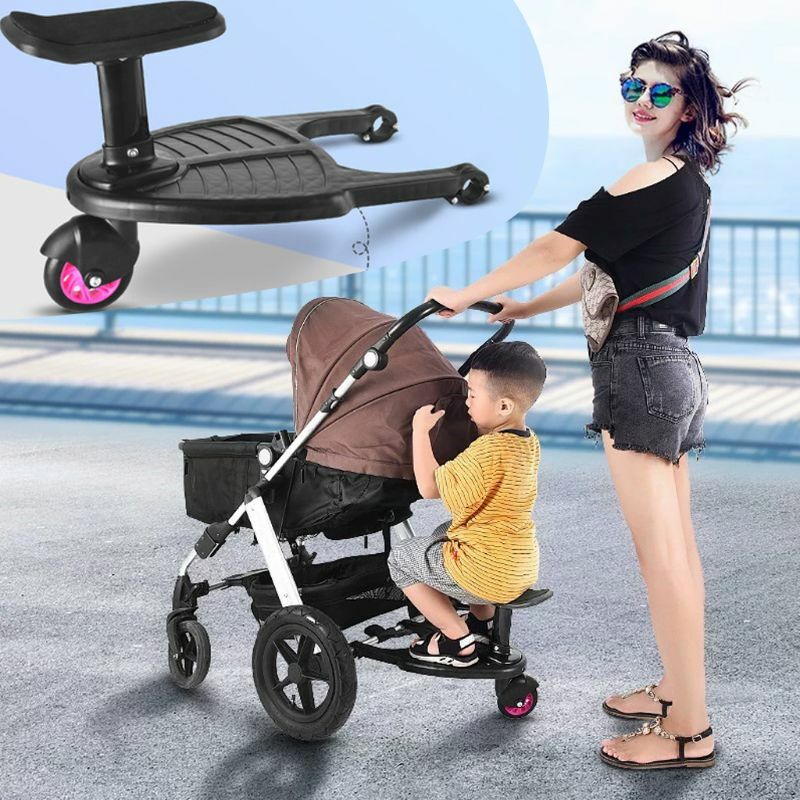 Stroller Pedal only, other accessories in pictures are not included. 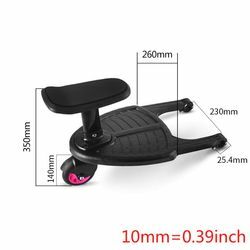 The circumference of the horizontal axis (the length of the outer diameter of the horizontal axis) cannot exceed 8CM.